December marks the end of fall and the year. It is also a family gatherings month and the celebration of our savior’s birth. Crappie fishing can be spectacular in the fall I love fishing this time of year, especially when the water temperatures dips below 60 degrees. This fall has been awesome for some large, slab crappie. The feed is on and the cooler water temperatures allow the crappie to move with the shad so the fish can fatten up for the winter. 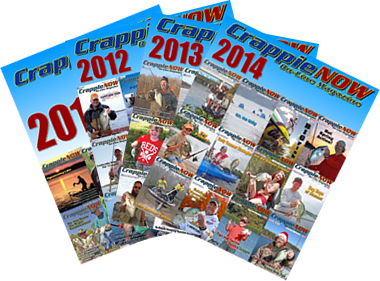 Fall is also the time for the fishing industry to announce company changes and new products. This year we have seen some big changes for sure. It was just announced that Garmin acquired Navionics. Also, Lew’s purchased Strike King. The biggest is the Bass Pro Shops purchase of Cabalas. 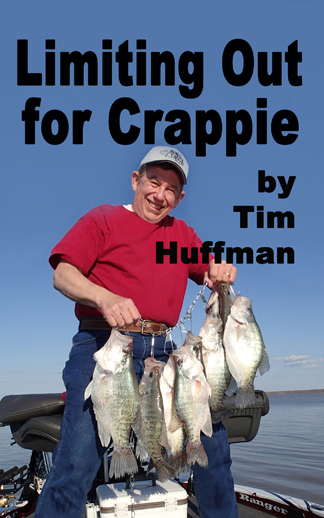 All three can produce some market shifts and new products for crappie fishing in the future. 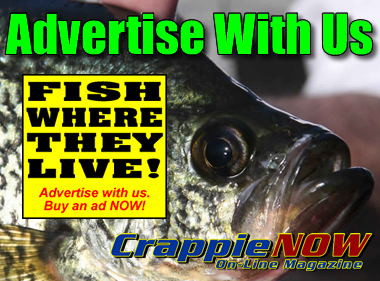 Existing companies are releasing new 2018 crappie products that you will want to consider for Christmas gifts the crappie fisherman in your family (along with yourself). 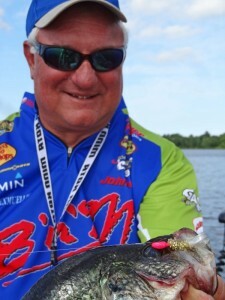 I would recommend the new BnM Pow-R-Troller rods, Bobby Garland Pile Divers, Driftmaster adjustable stem rod holders and the new series of Roadrunners. Garmin is releasing the new Ecomap Plus series of electronics that are priced for most budgets but feature full large unit capabilities. All of these and many others may be seen on their respective websites. I hope and pray that all of you have a blessed Christmas!!! 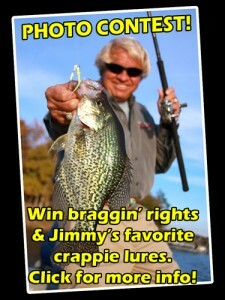 All of us at Crappie Now wish safety, fun, laughter and joy for you and your family in this season. I am proud to be an American!